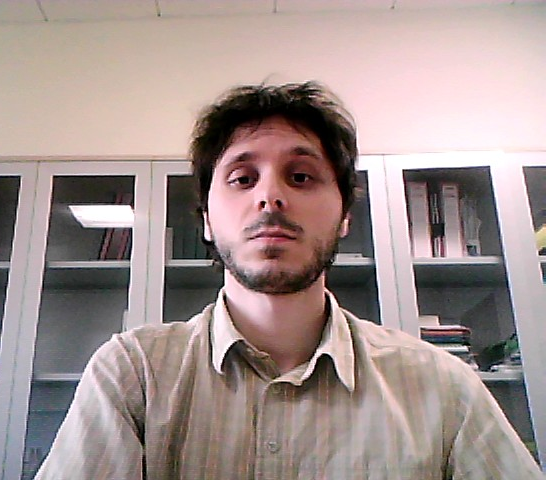 Paolo Turrini is Post-Doc Research Scholar at the School of International Studies of the University of Trento, where he works on a project on the impact of climate change on water resources, and the solutions thereof. He obtained both his B.A. and M.A. from the University of Bologna, School of Political Sciences, and his Ph.D. in International and European Law from the University of Florence. From 2009 to 2015 he has been assisting the Chair of International Law at the School of Law of the University of Bologna. He is editorial secretary of the book series “The search for law in the international community” (published by Editoriale Scientifica). His areas of academic interest include the history and theory of international law, international economic law, and international environmental law with a particular focus on water law.